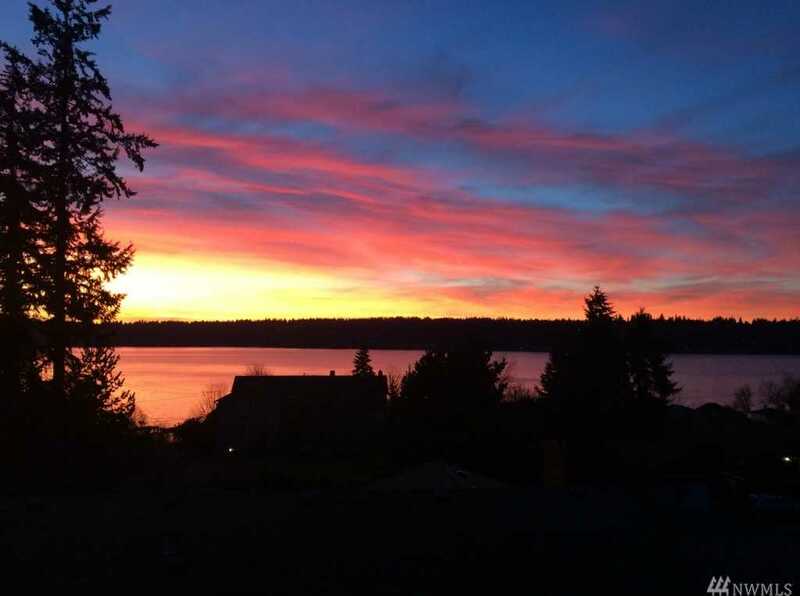 Spectacular Lake Sammamish View Property! Possible 15 lot subdivision on the 4.51 acre site. Water and sewer are at the road and are available. Streets and Utilities on two sides of the property. Several preliminary engineer’s site plans . Two existing homes. Value in land. City of Sammamish jurisdiction. Directions: I-90 to Exit 17, North on East Lake Sammamish Parkway to Thompson Hill Road, Turn Right, west property corner on the left at the first intersection. Please, send me more information on this property: MLS# 1301812 – $2,995,000 – 220 Louis Thompson Rd Ne, Sammamish, WA 98074. I would like to schedule a private showing for this property: MLS# 1301812 – $2,995,000 – 220 Louis Thompson Rd Ne, Sammamish, WA 98074.